Halloween Freaky Finger Cookies ... 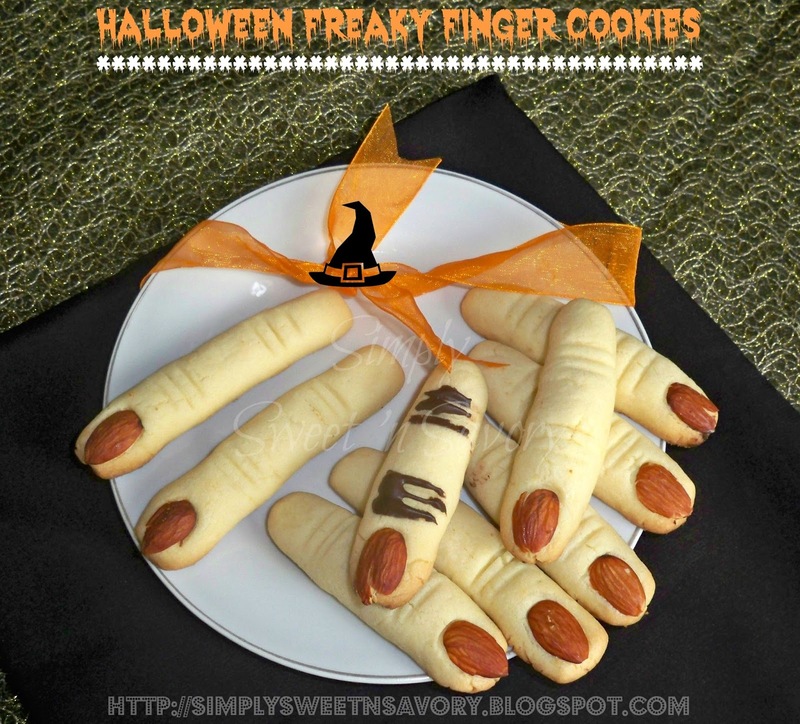 These finger-shaped cookies makes a great fun treat for kids on Halloween! 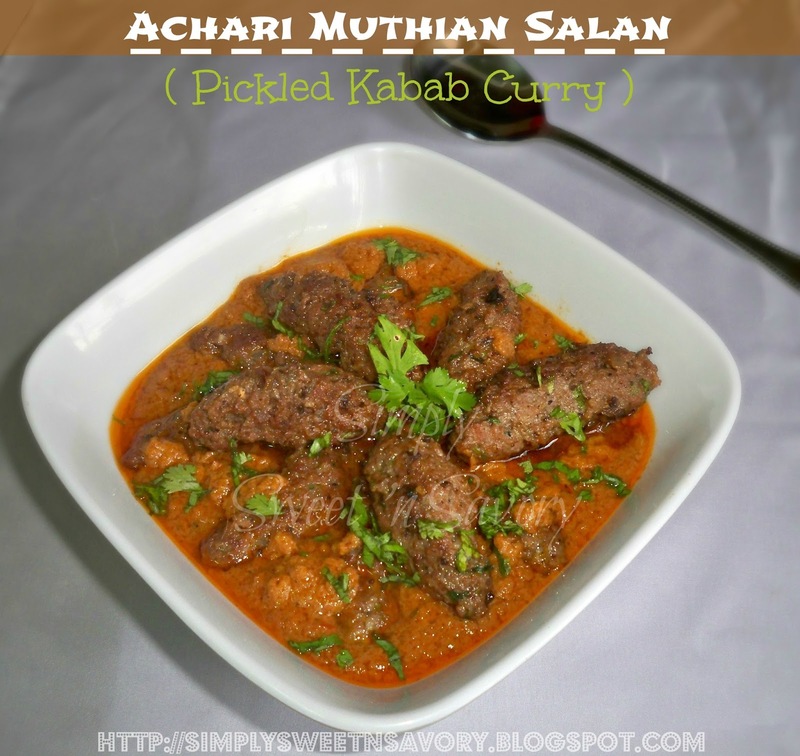 Achari Muthian Salan ( Pickled Kabab Curry ) ... Beef / Mutton Kababs in thick tangy curry. These Kababs are made with ground / minced meat and spices; formed into thin sausage shapes and shallow-fried. A tangy curry is made separately with onion, tomato, yogurt and spices. Lastly, kababs are added to the curry. 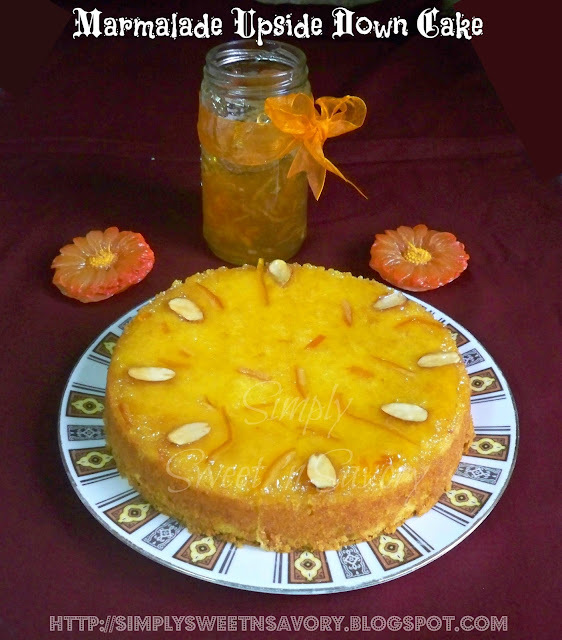 I’m thrilled to be guest posting today for Rafeeda of " The Big Sweet Tooth ". She guest posted for me a few days ago, with her Thalassery Mutton Dum Biriyani and now I'm doing the same for her. I absolutely love Rafeeda's blog, beautifully written posts with delicious food. Her blog name "The Big Sweet Tooth " caught my attention right away because I have a really big sweet tooth. So when she contacted me to do a guest post for her on the occasion of Eid, I was really delighted. Thank you for stopping by. Hope you enjoy the recipe!!! When Ambreen emailed me with a request for a meat related delicacy served during Eid, I couldn’t say know to her. Who would be able to say “no” to the simply sweet Ambreen? J Amid short notice, though I rummaged through my drafts, I was not able to find much of recipes related to mutton or beef, mainly because it is something cooked when you are really in a mood to or there is an occasion, and yes, occasions like Eid which call for some grand food! I guess I’ll start with a little introduction about myself. I am Rafeeda, who blogs at The Big Sweet Tooth . A working mother, with two little sweethearts, who looks at cooking as a perfect stress-buster – this is the best way to sum up what I am! Cooking started something as a chore and slowly bloomed to be one of my favorite pastimes as of now. Even though my cooking is very much to please the taste buds of my live-in family, which includes my parents and brother, I love to explore and try making different dishes, which may be accepted. Today's guest post comes from a wonderful blogger friend, Henna of My Ninja Naan. She is one of the lovely people I've come across through blogging who constantly encourage me with their sweet & wonderful comments. She has actually tried some of my recipes and has given me positive feedback. Please visit her site, if you haven't checked out yet. I'm sure you will love her wonderful site which is full of mouthwatering recipes and tempting pictures. Henna is sharing her Mom's recipe with us that she makes on special occasions. Let's have a look at her recipe! Hello Friends! My name is Henna and I am the “ ninja ” behind My Ninja Naan . I “ met ” Ambreen 2 years ago when I stumbled upon her fabulous blog . I became obsessed with her authentic and tried and true recipes. 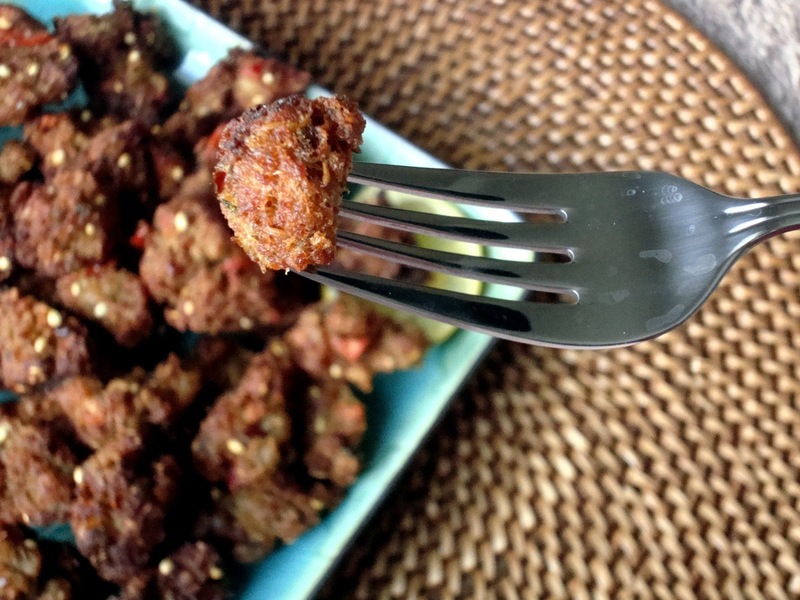 Soon after discovering her blog, many of Ambreen’s recipes began making appearances in our home. In fact, I had so much success with her recipes that whenever I would try a new creation, my husband would ask, “Is this something you learned from your friend Ambreen?” Sometimes I would jokingly mention to Ambreen that she had become famous in my home ( seriously though, she is! ).